Created in 1969 and named after the newborn daughter of its designer, Catherine Chaillet, the Constance has stood the test of time, attracting wearers as diverse as Jackie Onassis, Mary-Kate Olsen, and Anna Dello Russo. Marked by an unmistakable silver “H” closure and prized for an adjustable shoulder strap that easily takes it from day to evening, the Constance is realized after fourteen hours of intensive hand craftsmanship and staggering attention to detail. Constance, the girl, grew up to become a celebrated journalist and literary critic. 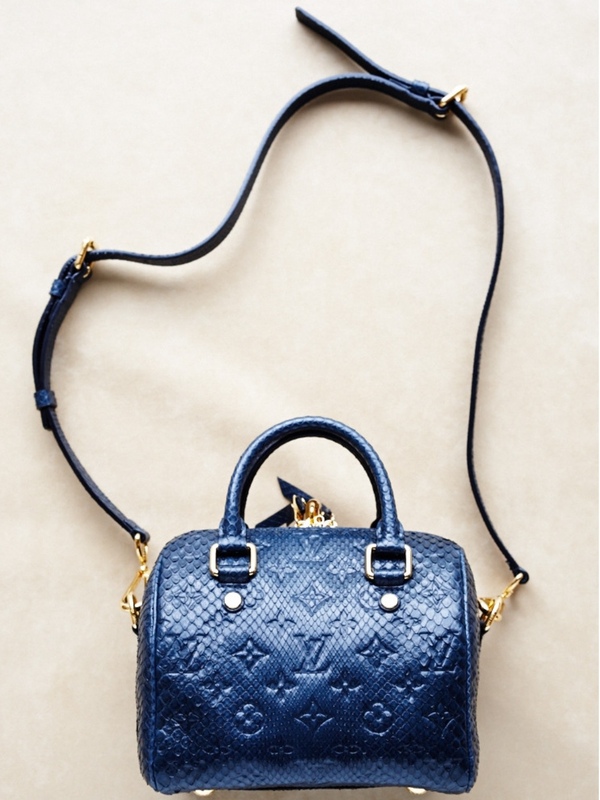 Constance, the bag, has similarly aged well, losing not an ounce of its grace, chic, or contemporary function. 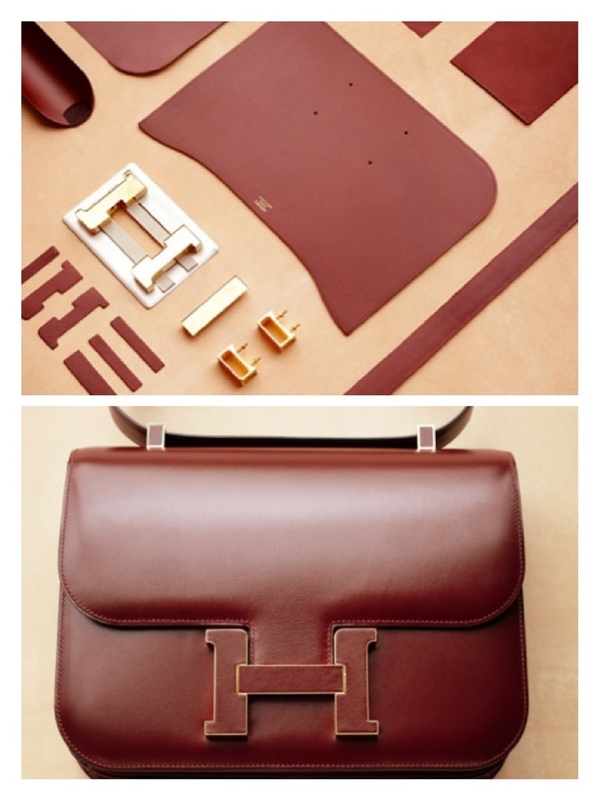 The Hermès artisan workshop outside Lyon to glimpse the making of the Constance Cartable, a reissued larger model that resembles a briefcase with a short strap and a stunning inlaid leather logo clasp and is meant to be carried by hand. 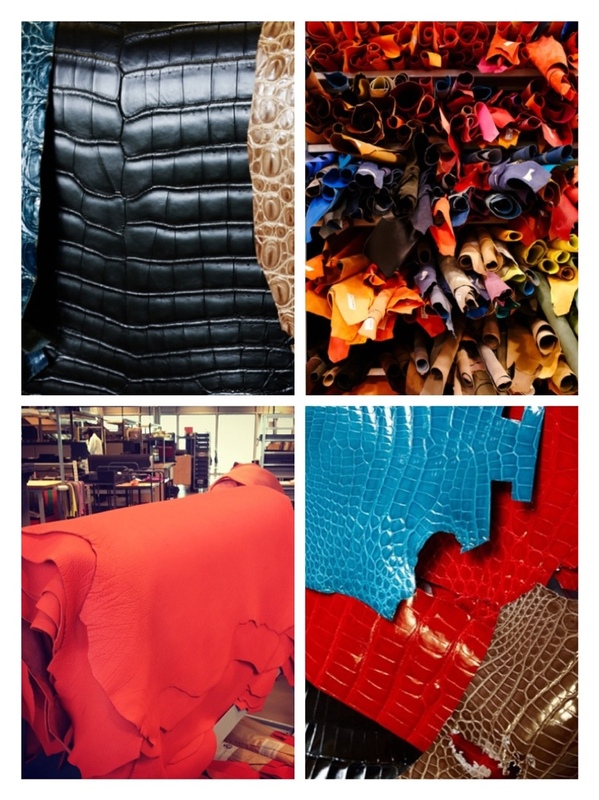 Available in a range of colors, it is the latest chapter in the Constance story and yet another testament to the genius of Hermès.